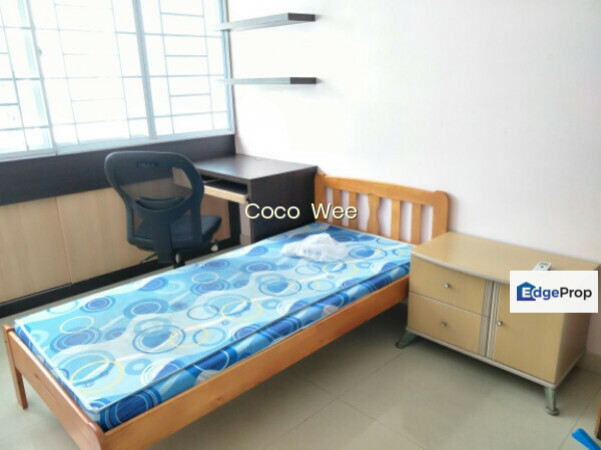 - 4 Bed rooms with air-conditioner, wardrobe, single beds, study tables. 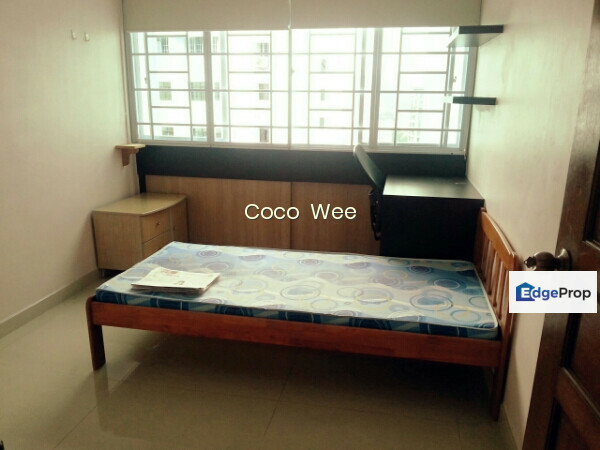 - Viewing available now. 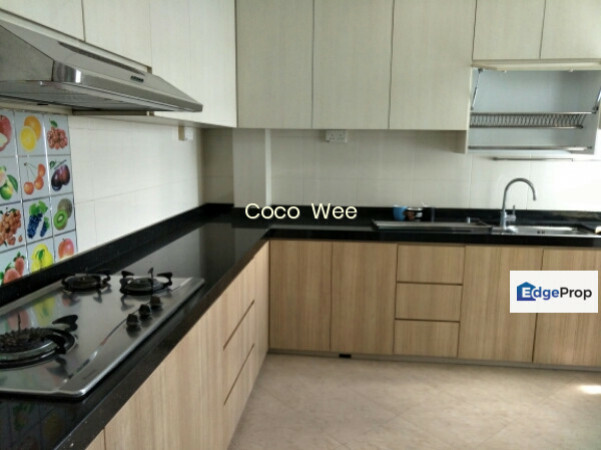 Contact Coco 94233181. 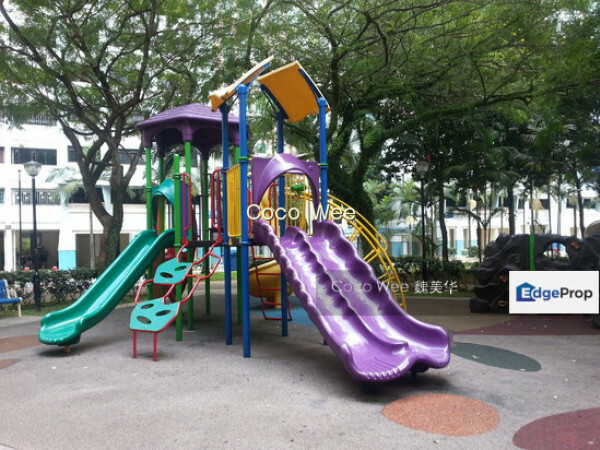 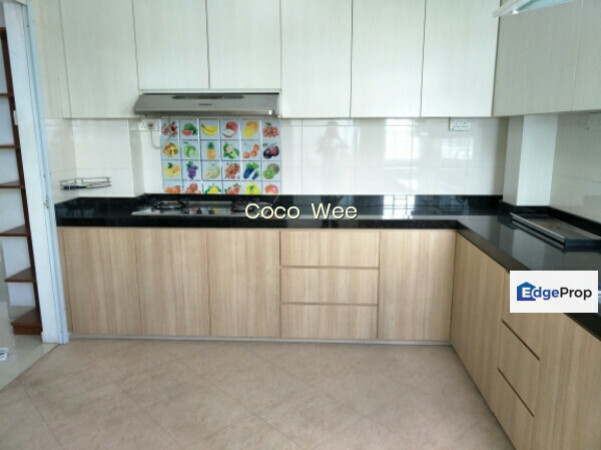 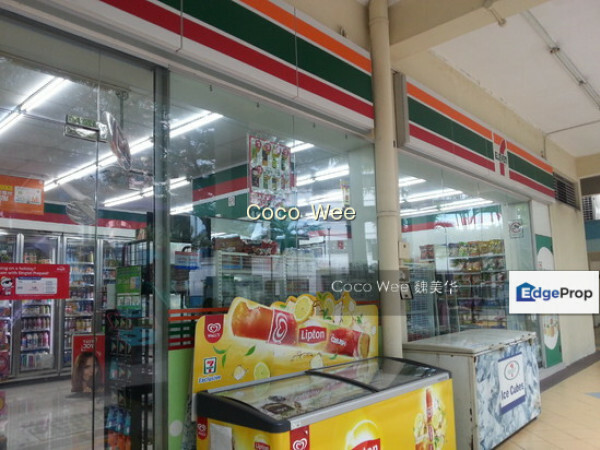 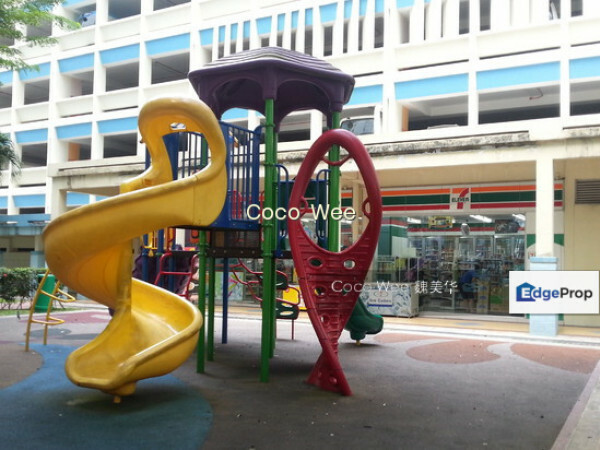 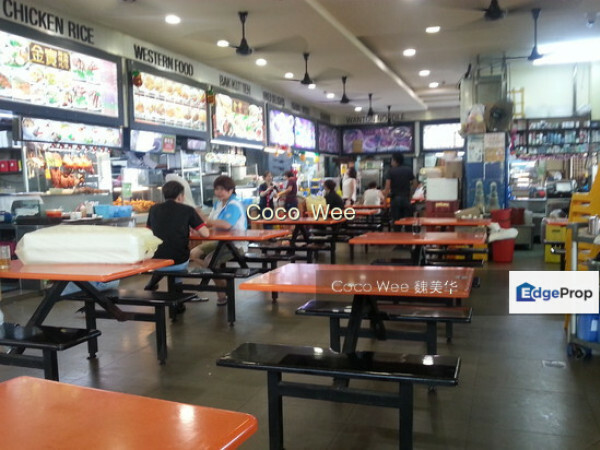 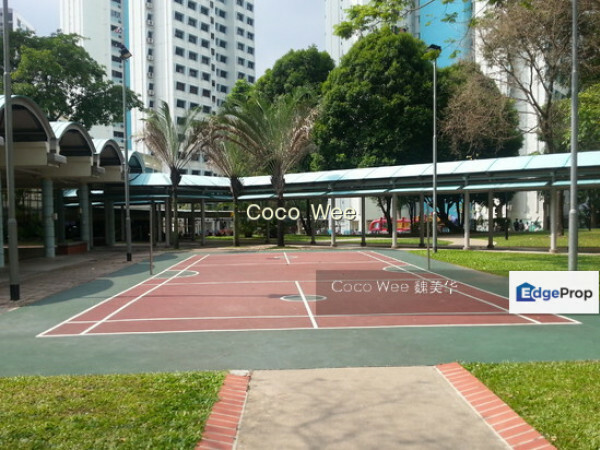 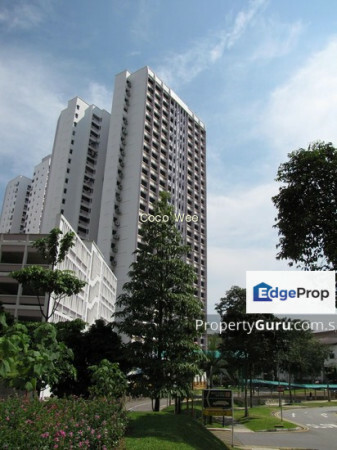 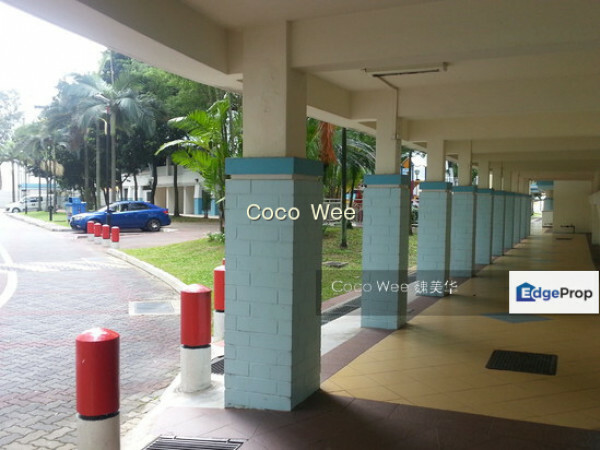 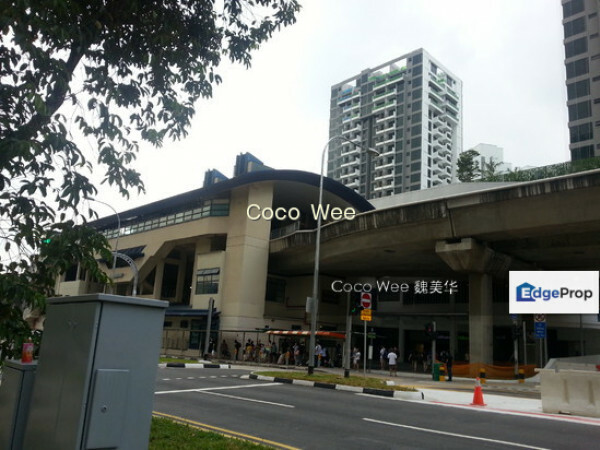 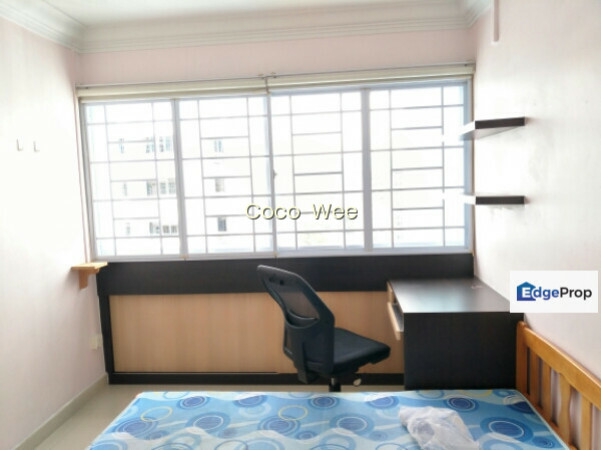 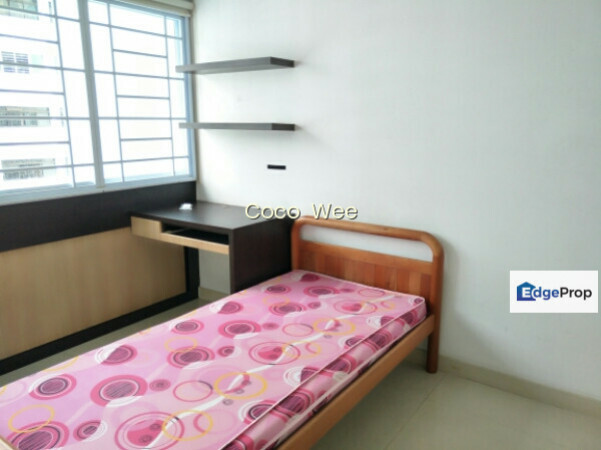 - Contact Coco Wee 94233181.